So today we’re aiming to answer the question “are Bulova watches good?”. I’ll be honest I may be a little biased as Bulova happen to be one of my favourite affordable watches brands, but I’ll delve into more information about them below. 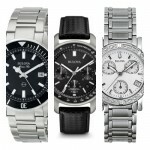 You can also check out some of my top Bulova watches review. Bulova was originally founded and incorporated back in 1875 by Joseph Bulova (1851 – 1936) as the J. Bulova Company. Since then in 1923 it became a part of the Loews Corporation and was reincorporated under the name Bulova Watch Company in 1979. Later on, in 2007 it was eventually sold to Citizen. For the full history of Bulova watches, check out their wiki page, it’s quite an interesting read. 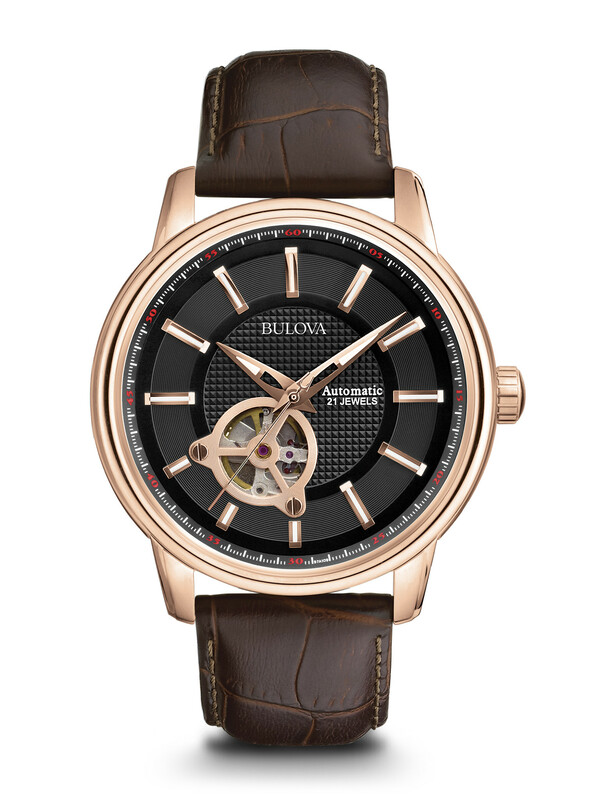 Being one of the longest-established global watches brands tends to mean you know a thing or two about what you’re doing, and it’s fair to say Bulova have been doing an excellent job with their watches. The brand is recognised all over the world for its use of the highest quality materials with collections of watches to suit everyone’s budget. With innovative designers that range from stylish dress watches, to masculine diver style watches, and ultimate precision timepieces, there’s something here for everyone. So again, are Bulova watches good? I think so, hell a lot of people think so. Bulova are well known for their brilliant watches I have two in my personal collection that I wear extremely often as well. I have an automatic Bulova with an exhibition caseback, key hole on the dial and rose gold detailing, it’s truly brilliant. 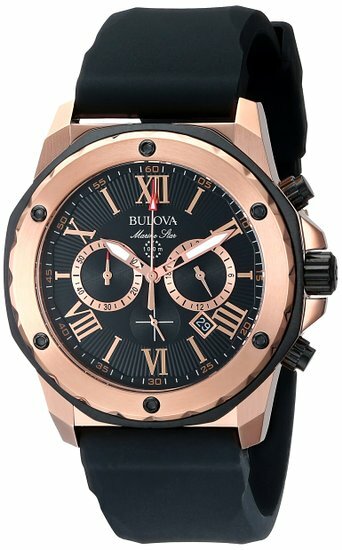 The second Bulova is a more affordable quartz chronograph that I have for occasions that I don’t mind getting a little bashed. 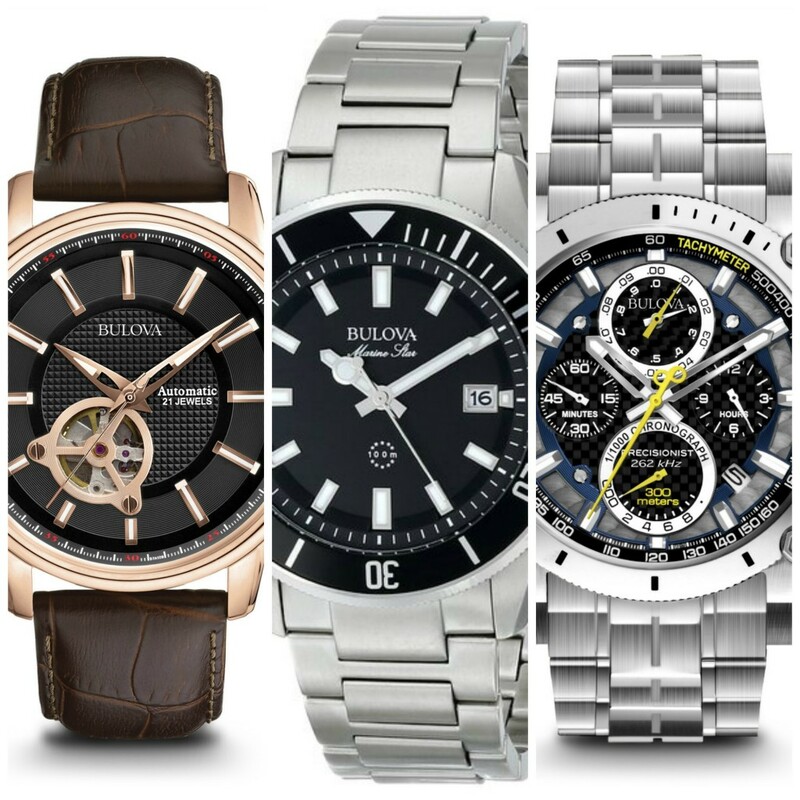 Below I’ve featured some of the best Bulova watches available from a variety of price ranges and collections. 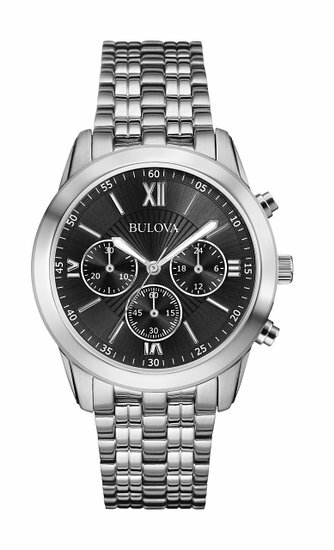 Alternatively, you can take a look at all the Bulova watches available on Amazon. Bulova made space history on August 2, 1971—during the Apollo 15 mission, a moon pilot chronograph, customised for lunar conditions by Bulova engineers, was worn on the moon. This model is a special edition replica of that very watch. They’ve updated it with their exclusive high-performance quartz movement that has a frequency of 262kHz for ultimate accuracy and precision timing. Other great features include the super-luminous markers and hands, the anti-reflective sapphire glass, tachymeter, and calendar. The watch comes with two interchangeable straps, one a textured black leather that you can see in the picture, the other is a black nylon with a nubuck leather patch that commemorates the date of the mission as 08021971. You can read my full Bulova 96B251 review here. it’s quite a detailed Bulova watches review. You can also check the current price on Amazon or Watch shop. I’ve had some hands-on experience with this Bulova watch recently and I have to say I was really impressed with it. This colouring makes the watch look very luxurious, the two tone gold and silver blends well with this deep blue dial. The watch uses a Japanese Miyota quartz movement which is accurate and reliable. Other features of the watch include its 100m water resistance, date display, and chronograph functions. I’m yet to get a full Bulova 98B230 review ready, however, when it is I’ll add it in here. You can check the current price on Amazon or Watch shop. 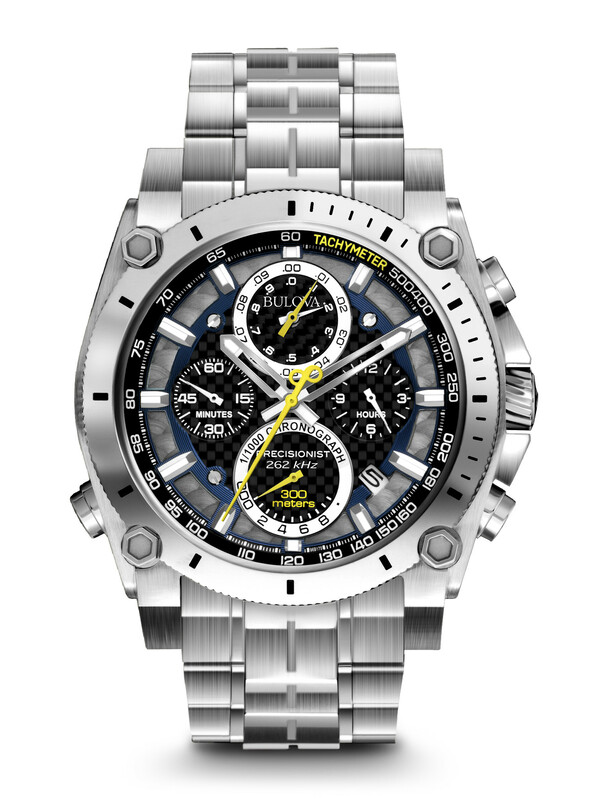 This is another one of the most popular Bulova watches available at the moment. One of my favourite features of this model is the exposed mechanism on the front of the dial giving you a keyhole view into the inner workings of the watch. It also has an exhibition caseback on the rear of the watch allowing you to see everything that’s going on. The watch uses a Japanese Miyota automatic movement and has a 30m water resistance rating. A key feature of this Japanese movement is the smooth sweeping hand rather than a tick, this is a feature people often prefer. You can read my full Bulova 97A109 review here. You can also check the current price on Amazon or Watch shop. 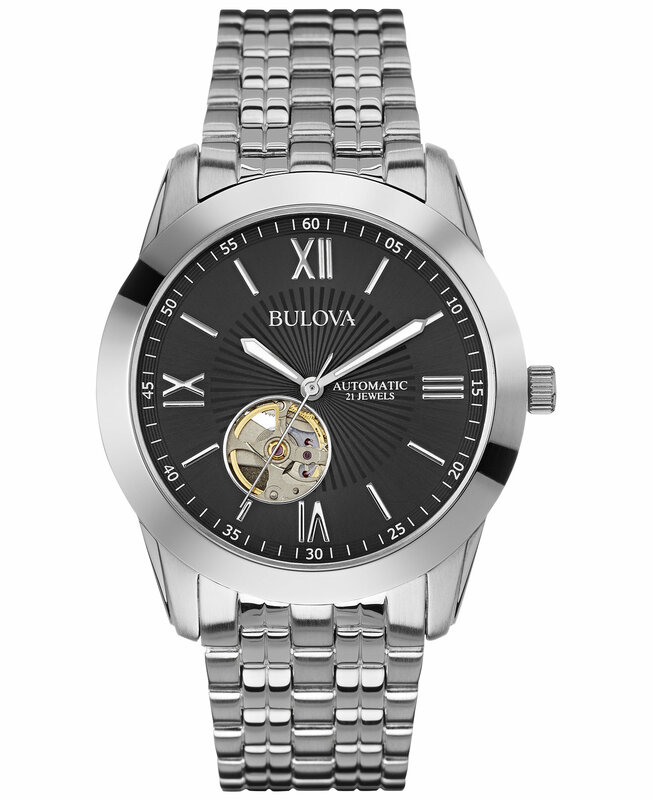 It’s a little harder to come by at the moment but this has long been a firm favourite for Bulova fans. Like the previous watch, it features a keyhole exposure on the front dial, and an exhibition glass on the caseback. This lets you take a look at the inner workings of the watch which is a great feature. 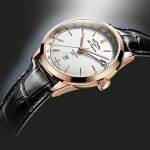 The watch uses an automatic self-winding movement, a Japanese Miyota automatic. As with the previous watch is has a simple 30m water resistance rating. The Bulova watches quality shows itself again in this model. You can read my full Bulova 96A158 review here. You can also check the current price on Amazon or Watch shop. If you’re after something a bit more affordable then the 96A175 may be worth checking out. It’s still a well-built timepiece as you would expect to see from a brand like Bulova. I like the layout of the chronograph sub-dials and am a fan of the way they’ve used this textured effect on the inner part of the dial. The watch uses a Japanese Miyota quartz movement and has a water resistance rating of 30m. One of my favourite Bulova watches review from the past. You can read my full Bulova 96A175 review here. You can also check the current price on Amazon or Watch shop. Now we’re looking at one of Bulova’s higher end watches, so you can expect it to set you back a bit more than the previous watches. This is from their UHF Precisionist range, the watch uses an ultra high frequency and vibrates eight times higher than a standard quartz watch. The UHF movement gives you a much higher accuracy to seconds per year, with a continuously sweeping second hand. There’s also the ability for precision chronograph timing to 1/1000th second over a 12-hour time frame. The watch also has a 300m water resistance rating and uses a screw down case back and crown. Overall a stunning watch that’s extremely popular. If you’re still wondering is Bulova a good watch brand, then this model alone should having you knowing they are. You can read my full Bulova 96B175 review here. You can also check the current price on Amazon or Watch shop. 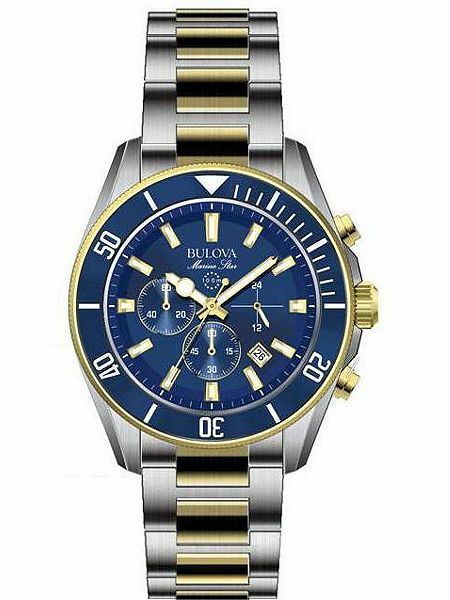 This is a large and stylish watch from Bulova that’s part of their Marine Star collection. The watch has a 44mm casing diameter that’s large and a popular size for most men. The PVD rose gold plating on the case looks terrific and along with the detailing on the dial, really gives this watch a bit more of a wow factor. You may have noticed the rubber strap, some people prefer rubber straps over leather or metal so this may be perfect for you if you fit into this category. As for features, the watch uses a Japanese Miyota chronograph Quartz movement and has a 100m water resistance rating. You can read my full Bulova 98B104 review here. You can also check the current price on Amazon or Watch shop. This is another 21 jewel automatic watch from Bulova. There’s an exhibition case on the back so you can take a look at the stunning watch movement There’s also the keyhole skeletonized design on the front dial that le’ts you take a little peek too. As with some of the previous watches featured, this model uses a Japanese Miyota automatic movement and has a 30m water resistance rating. You can read my full Bulova 96A120 review here. You can also check the current price on Amazon or Watch shop. Last up we have another great watch from the popular Marine Star collection. Another one of the best Bulova watches available, the 98B203 has this larger 43mm design with some great detailing with the coin edged bezel. As it typical of the Marine Star series, the watch has a 100m water resistance rating. As for the movement, you guessed it, another Japanese Miyota. So is Bulova a good watch brand? The Marine Star collection are definitely a fine example of their craftsmanship. You can read my full Bulova 96B120 review here. You can also check the current price on Amazon or Watch shop. Conclusion are Bulova watches good? Bulova will always remain one of my go to affordable stylish watch brands. I love the Marine Star collection, as well as their UHF watches that are just so incredible. Their watches are very stylish, priced really reasonably, and they offer a huge variety, I suspect this is why they’ve been so successful. 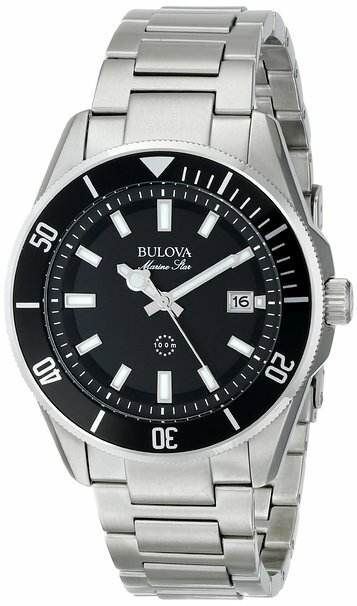 For more Bulova watch reviews just type Bulova reviews into the search bar at the top. If you’re someone who was wondering how good are Bulova watches? Or are Bulova watches good? I hope this article has helped you out. As always let me know your thoughts in the comments section below. 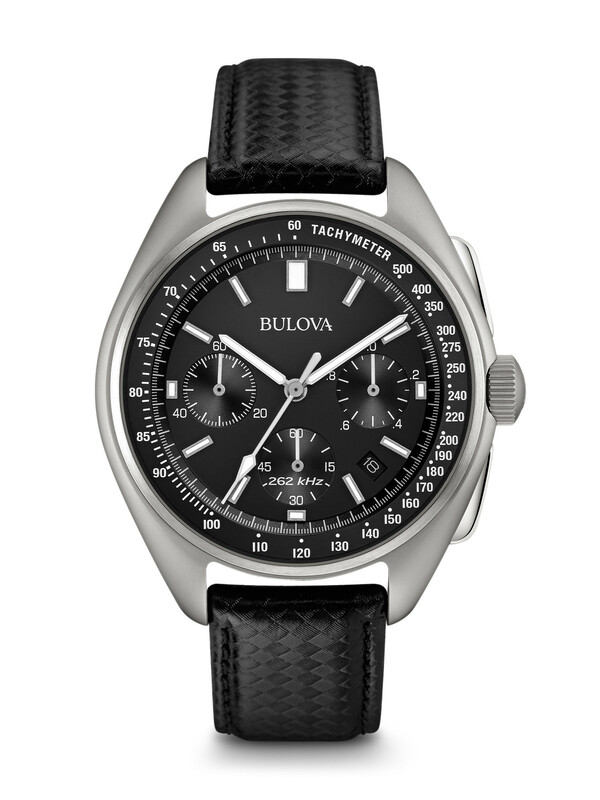 What would you say the best Bulova watch is, if I had, say £500 to spend? I really like the look of this brand and enjoyed the review so you have me quite convinced they would be the watch brand for me. If anyone else also has suggestions, please let me know. 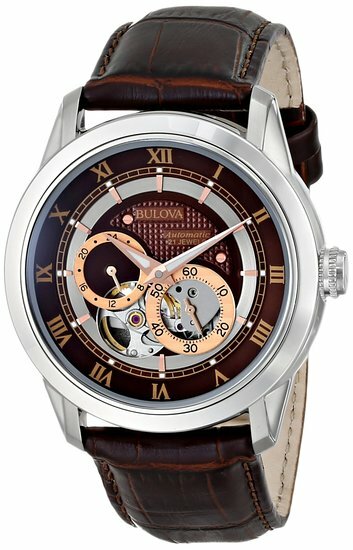 Is Bulova a good brand overall? I’ve been looking at buying the Bulova 96B251. I like the history of this watch, it’s what drew me to it, just wish I could hear from more people who’ve gone for it. 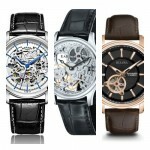 I love the collection of Bulova skeleton watches!